The world’s fourth largest phone maker Oppo plans to enter the NZ market this autumn. It just launched the flagship model Oppo R9s in Australia, and it inches closer to a New Zealand launch. Oppo’s entry is poised to make the competition between mid-range smartphone vendors even stiffer. The Chinese phone maker Oppo including its Vivo brand gained market shared in several key markets in 2016 despite slower overall market growth. For example, Oppo is now for the first time the best-selling phone vendor in China and the number two in the Indian market. Hence, the company exhibits very strong growth and tailwinds at the moment. Oppo has already announced that it will launch multiple phones with local NZ partners in the first quarter this year. The Oppo R9s phone is already on sale by JB Hifi in Australia and it’s most likely only a question of time before the retailer carries it also in New Zealand. Further evidence of an imminent launch is that the company has already established a local team. The most popular phones apart from R9s are Oppo R9 Plus and Oppo R9. The company typically targets young consumers and therefore develops features that appeal to this demographic like capable selfie cameras etc. 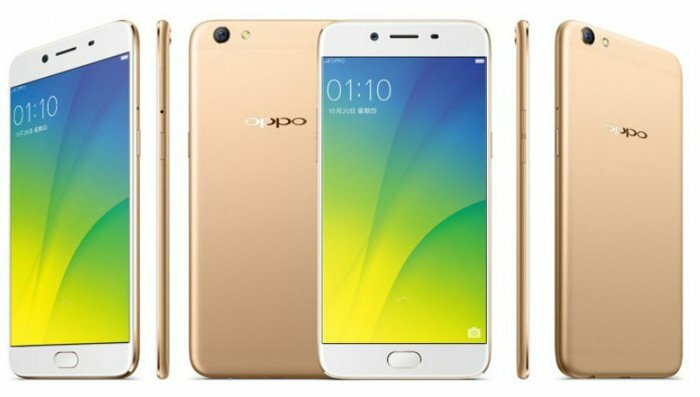 Can Oppo succeed in New Zealand? The smartphone market is already crowded with existing Chinese players like Huawei, Xiaomi, Oneplus and Meizu that already sell well. The question is whether Oppo can also conquer a smaller developed market such as the NZ one. I personally think that Oppo has potential to succeed since it targets a niche audience consisting of young consumers looking for good value phones that don’t cost too much.